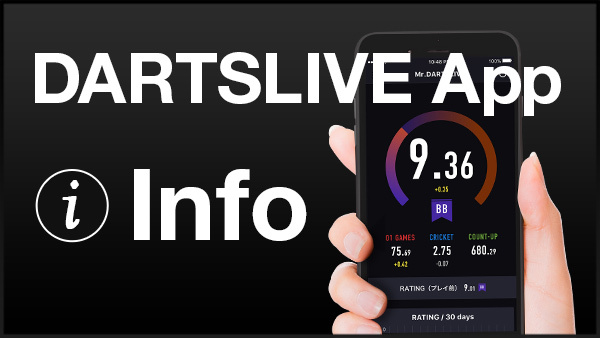 Home > 2017 > Event > DARTSLIVE OPEN > 【DARTSLIVE OPEN 2017 HONG KONG】Flight assignment revealed! 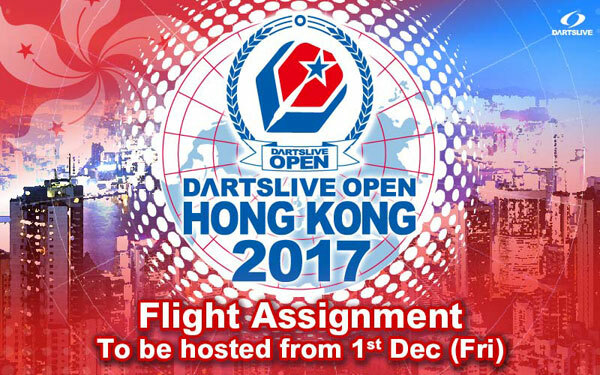 【DARTSLIVE OPEN 2017 HONG KONG】Flight assignment revealed! 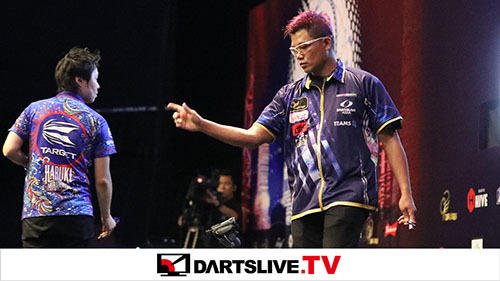 The entry list by flight for DARTSLIVE OPEN 2017 HONG KONG has been revealed! 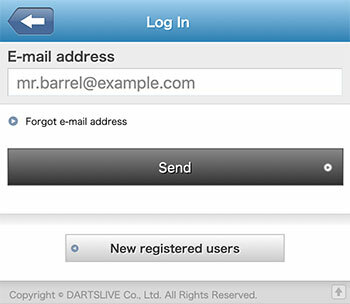 Check out your flight on DARTSLIVE OPEN 2017 HONG KONG official website.